Is Tate Publishing a Scam? One of the services that Tate Publishing provides is that they create fifteen second spots like the one above and run them on cable networks. They promise 80,000 impressions. Or to state it another way, they promise that 80,000 people will see that commercial. Someone from Tate Publishing is welcome to correct me if I’m wrong, but I believe they charge an additional fee for these commercials. The way I would expect this to play out is that each commercial will air one time with about 80,000 people watching. They may have to run it more than once to reach the 80,000, so a few people might see it more than once. They may run these things in an infomercial, with several 15 second slots queued up between thirty second slots encouraging people to publish through Tate Publishing. I don’t know because I’ve never seen one of these Tate Publishing commercials running on any network that I’ve ever watched. To me, that is a terrible result. John Moore is a successful and brilliant yacht designer living the good life outside of San Francisco. Life seems perfect, when without warning he discovers his wife is being unfaithful and plotting to take over his business. 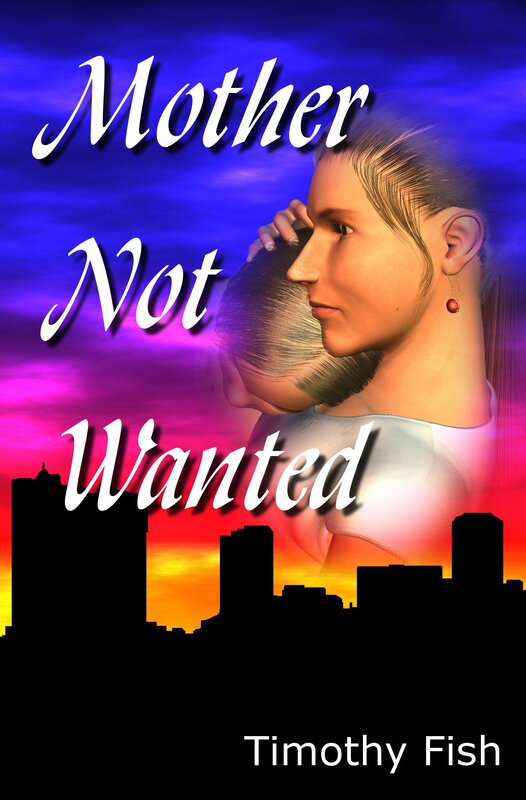 He quickly devises a plan to save his business and leave her for good. He soon finds himself in a world he did not know existed--a world of global political corruption and intrigue. Purchased Power is a story of human weakness, greed, and good people whose errors in judgment put their lives on perilous paths. Follow John Moore on an epic journey to some of the most exotic countries in the world as he tries desperately to save a good woman from the clutches of the corrupt. This is one of the better ones and still it needs work. The author typically writes these things, but it’s still the editor’s responsibility to help clean them up. This is the first thing potential customers will see. My point is that the results Tate Publishing are getting is more in line with what you would expect from a subsidy publisher charging a $3,990 entry fee rather that those of a high quality traditional publisher that is paying $27,000 per book. But let’s not jump to the conclusion that Tate Publishing is a scam. A more likely explanation is that they are not selective enough. The fact is, it is easier to produce a good book if the author knows what he’s doing. Combine with that fact that the editing budget is a little low and it is no surprise that their results are less than ideal. But if you happen to be an author who can’t get a contract from a traditional publisher, a subsidy press like Tate Publishing may be just what you’re looking for. As long as they aren’t telling you they will do one thing and they do another, they are not a scam.